Details: The project is coming up at Pisoli, Pune. 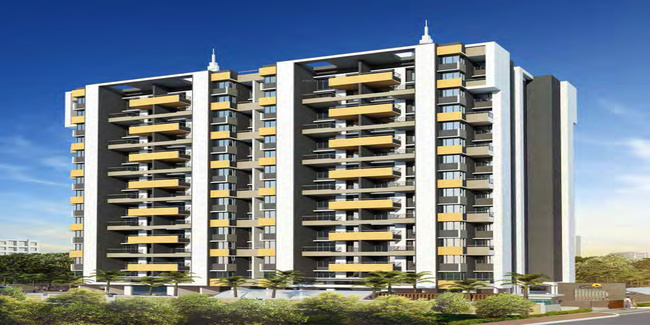 It cpmprises 1 tower with G+13 floors, having 112 units of 2 BHK residential apartment. Apart from basic menities, the project offers arthquake Resistant, Entrance Lobby, Gated Community, RO System, Security Cabin, Landscape Garden, Natural Pond, Sewage Treatment, etc. Pune - 411 029, Maharashtra.